This is the first time I made this and I was impressed. 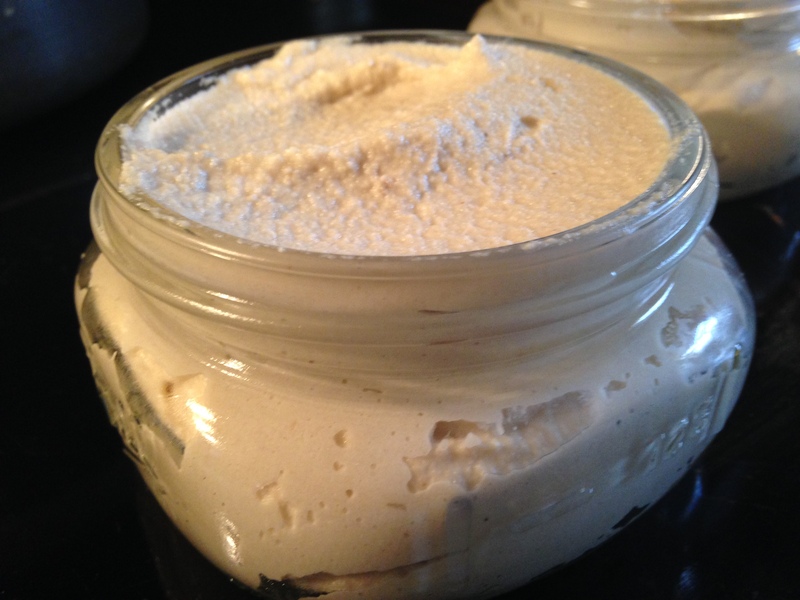 I am a huge fan of cream cheese but because my diet is changing, I decided to try this Cashew Cream. I found this recipe on “luminousvegans.com” I modified the recipe because of taste. I wanted more flavor than the original recipe. What an amazing thing to make. It is wonderful on toast, in mashed cauliflower and on crackers. I highly recommend this. Drain cashews from water and put in a high-speed blender. Add the remaining ingredients and process on high until smooth. Adjust the seasonings to your liking. Store in a container for up to a week in the refrigerator.